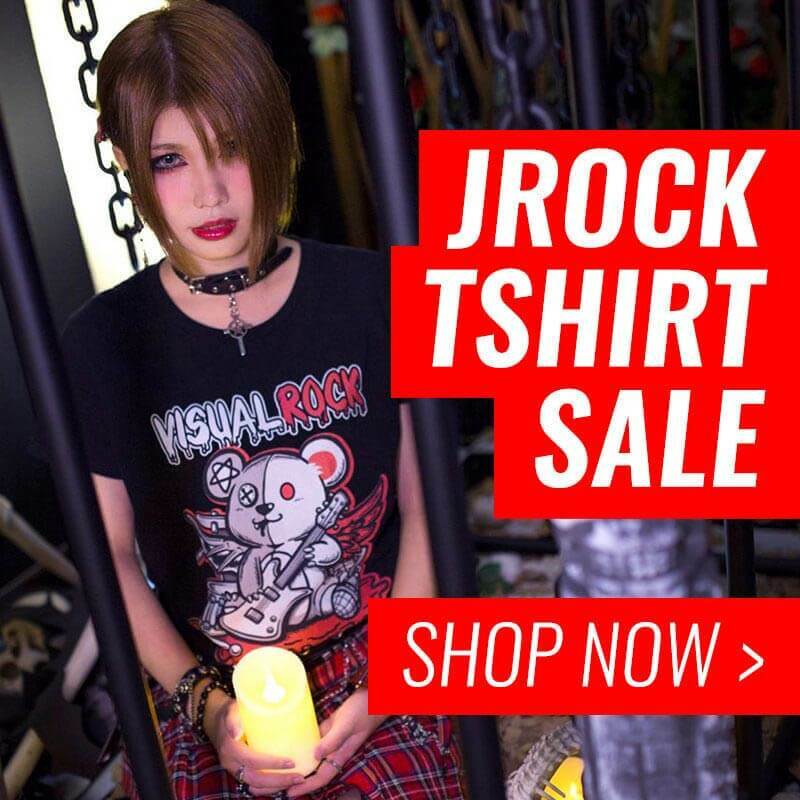 JROCKNEWS.com (“us”, “we”, or “our”) operates http://jrocknews.com . This page informs you of our policies regarding the collection, use and disclosure of Personal Information we receive from users of the Site. We use your Personal Information only for providing and improving the Site. By using the Site, you agree to the collection and use of information in accordance with this policy. While using our Site, we may ask you to provide us with certain personally identifiable information that can be used to contact or identify you. Personally identifiable information may include; but is not limited to your name (“Personal Information”). Cookies are files with small amount of data, which may include an anonymous unique identifier. Cookies are sent to your browser from a website and stored on your computer’s hard drive. Like many sites, we use “cookies” to collect information. You can instruct your browser to refuse all cookies or to indicate when a cookie is being sent. However, if you do not accept cookies, you may not be able to use some portions of our Site. Read more about our cookies policy.